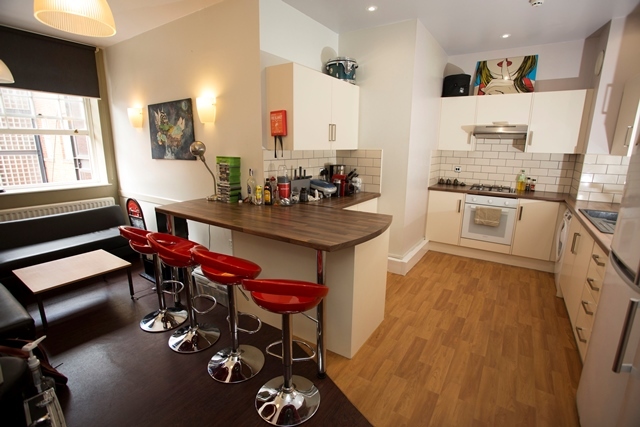 The city centre is perfect for anyone who wants to live right in the heart of Leeds’s vibrant culture. 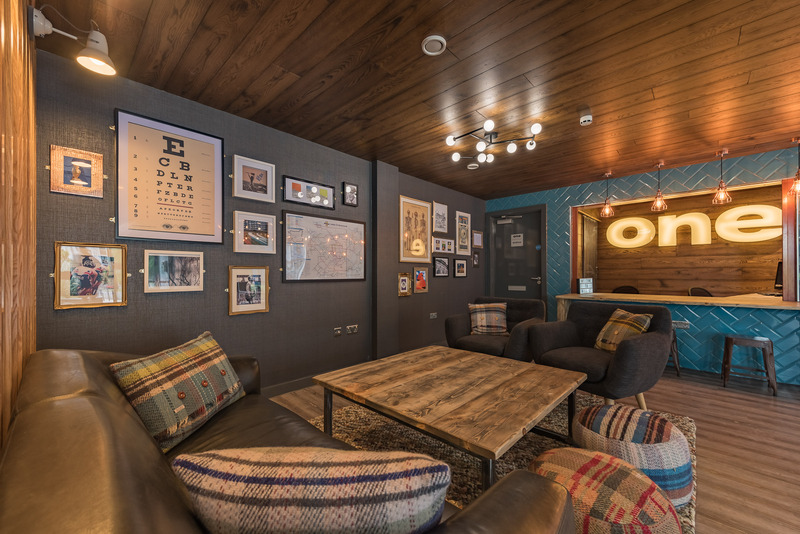 With its many impressive arcades, hundreds of bars and restaurants to choose from, fantastic ever-developing arts scene and mix of old and new buildings, Unipol Housing makes the cost of city centre living affordable for students. This is a quirky grade II listed building overlooking Millennium Square. It’s in a prime location right in the midst of the city, with tons of bars and restaurants right on your doorstep. 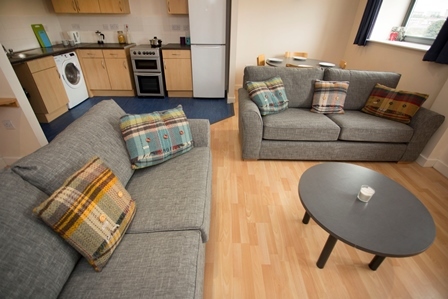 There’s a range of flats for 2 – 6 people sharing, with cosy communal areas and modern bathrooms. Located right by Kirkgate Market and the bus station, New York Street is also a grade II listed building which is popular with Leeds College of Music students. 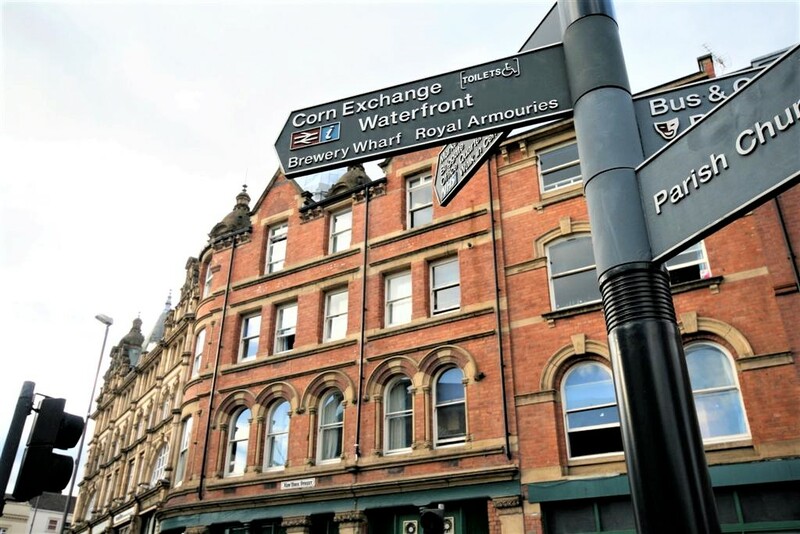 It’s really close to Briggate, the Trinity Shopping Centre and Call Lane, as well as many of the city centre university campuses. There are flats for 3 – 6 people, with large shared communal areas. This is a unique property perfect for those wanting to live somewhere a little different with plenty of character. “I really enjoyed the first year at New York Street, so I re-signed for a second. 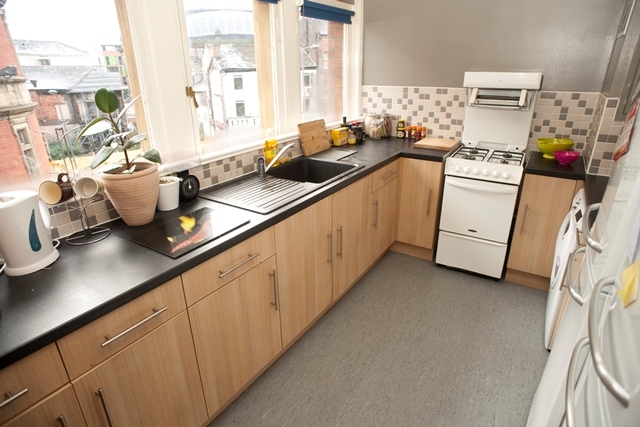 It’s an extremely competitive price for the city centre and I’m only a few minutes away from everything I want to do. A lot of tenants are Leeds College of Music students which creates a great community and with clubs on the doors step, you are never far away from a good night out and live music”. 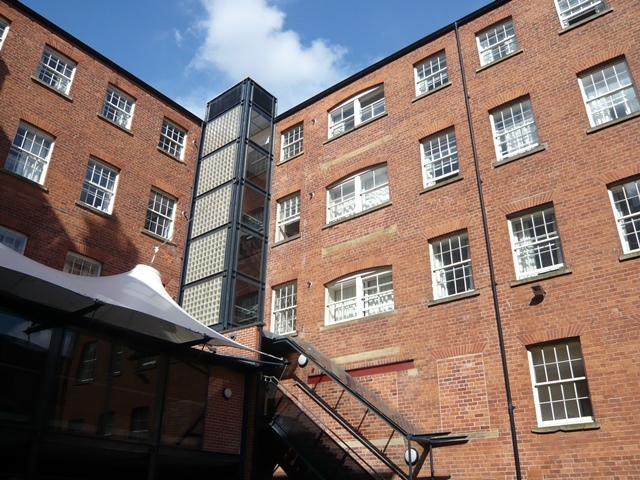 Mill Street is a popular choice for students due to it being so close to town, as well as having an on-site gym and a recently refurbished reception space. 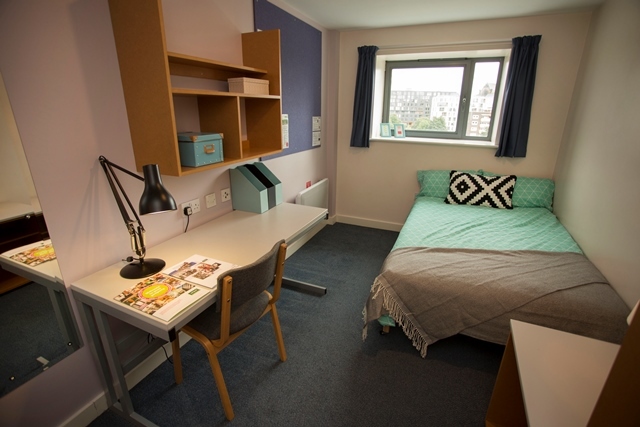 It’s a sociable building with flats for 3 – 6 students and the option of an en-suite bathroom. “Overall the flat is great. 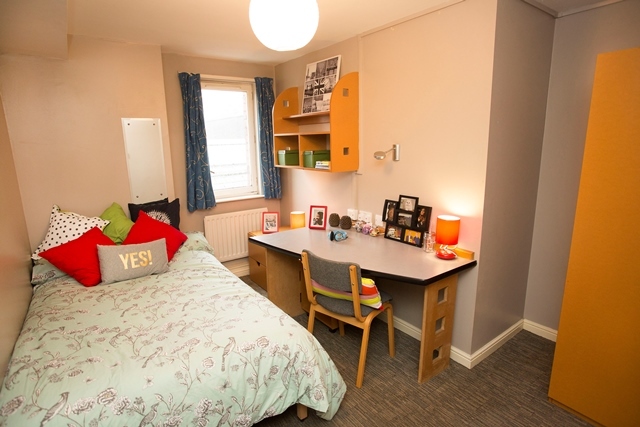 Every friend that comes to visit has said it is the best students flats they have come across”. To find out more about the properties we have available in other areas of Leeds, head to our website.